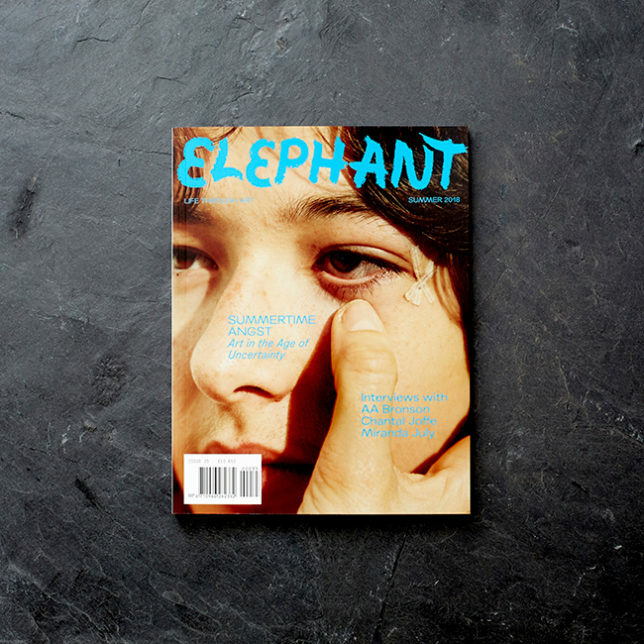 Elephant is a renowned quarterly art culture magazine with distribution in 19 countries. The head office is located in London. 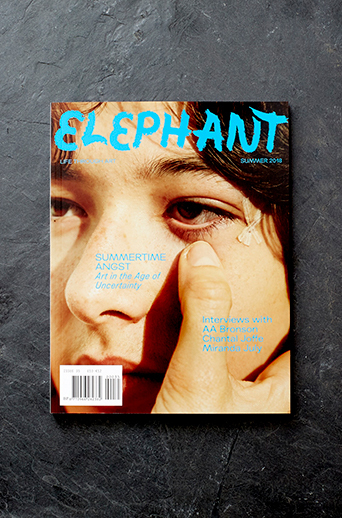 Elephant offers a unique set of creative services including editorial, print and distribution. 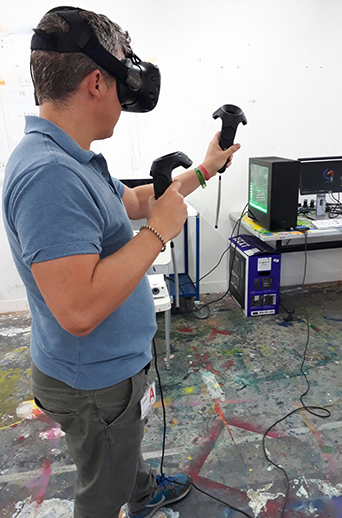 In order to secure some of the most inspirational and creative premium content, Elephant partners with some of the worlds most innovative companies. 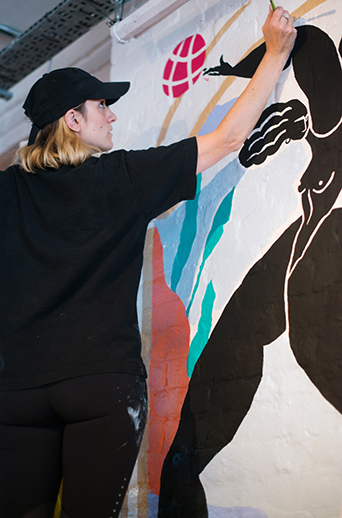 Subscribe to Elephant and join one of the most progressive and inspiring art communities in the world. A one year subscription costs £49. 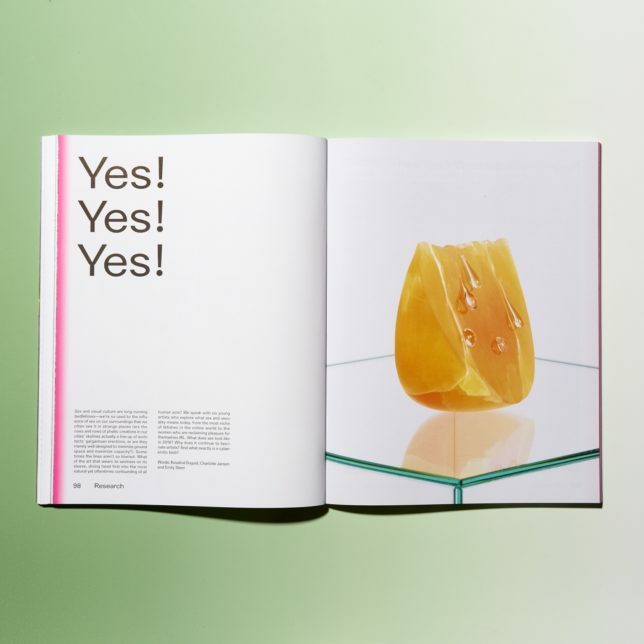 You can also buy previous issues. Please sign up by clicking below.